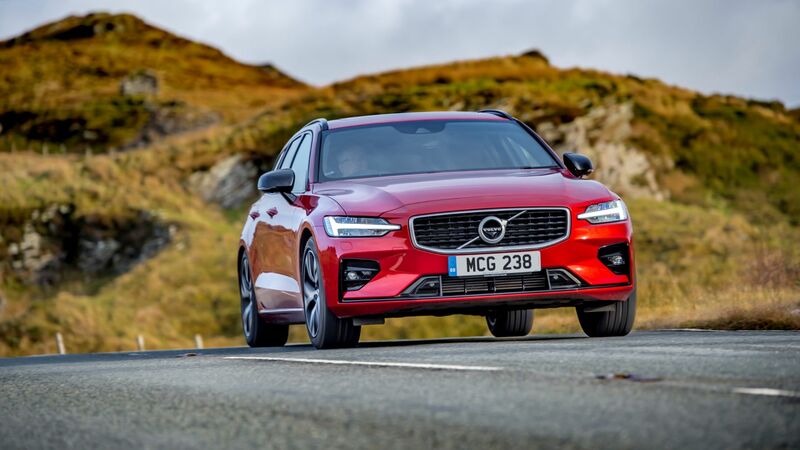 Volvo’s position on the market as a leader in automotive safety is being further cemented, as the marque takes a stance against speeding with a range-wide speed limit of 112mph. 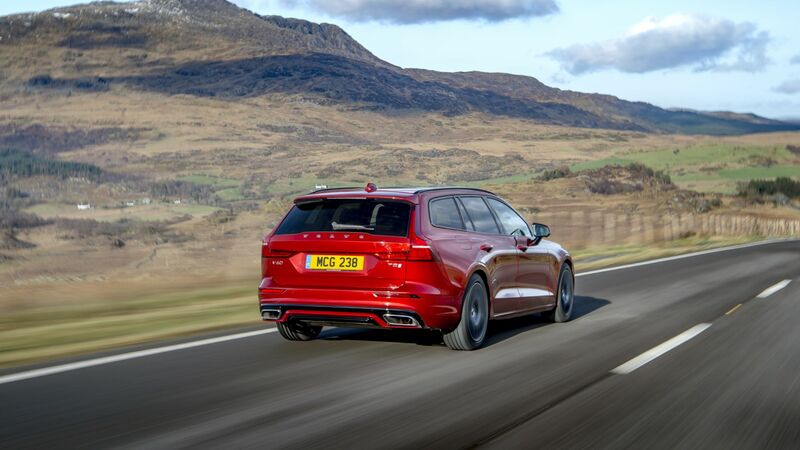 It aims to “send a strong signal about the dangers of speeding” by limiting the speed on all of its cars to 180kph, or 112mph. When, you ask? 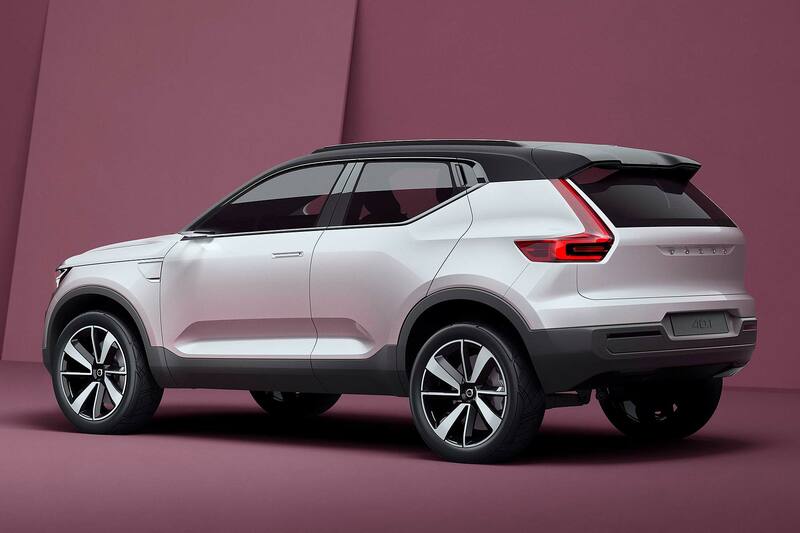 It will begin from 2020, as a part of Volvo’s Vision 2020 initiative. 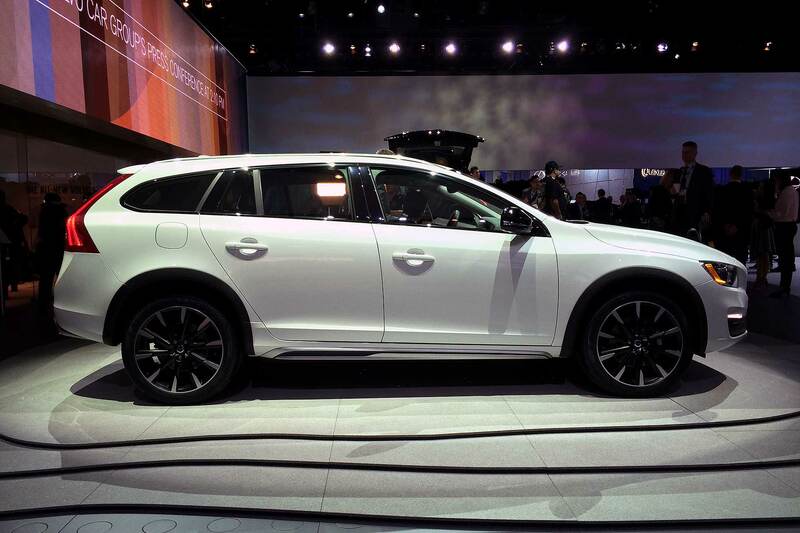 This aims to see that no one is killed or seriously injured in a new Volvo after 2020. 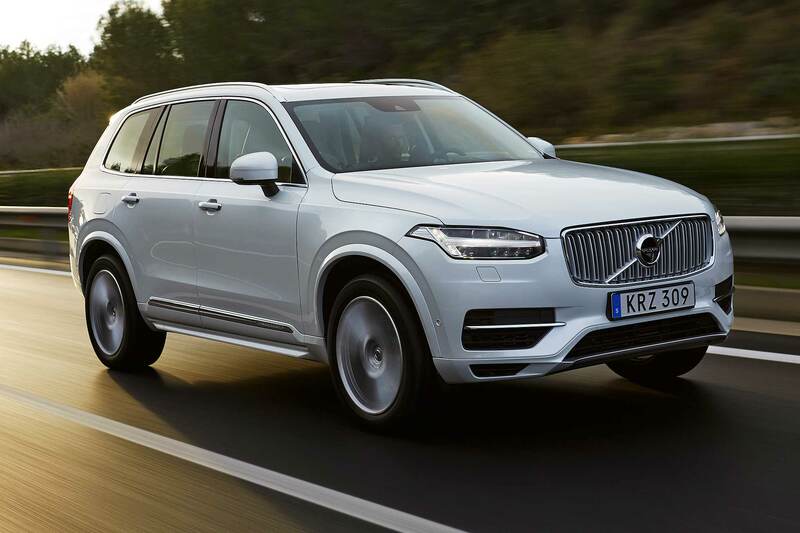 Volvo concludes from its research that there are three ‘gaps’ that need plugging on the way to ending serious injuries and deaths in its cars. Speed is considered one of the most prominent, alongside intoxication and distraction. 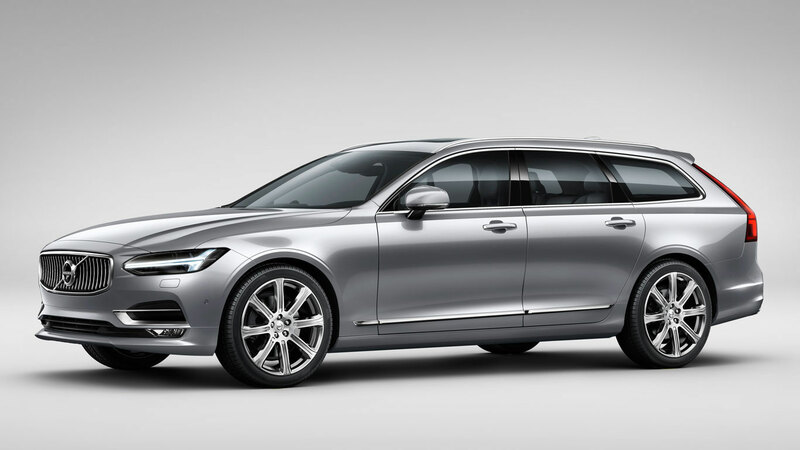 “Volvo is a leader in safety: we always have been and we always will be,” said Håkan Samuelsson, president and chief executive of Volvo Cars. 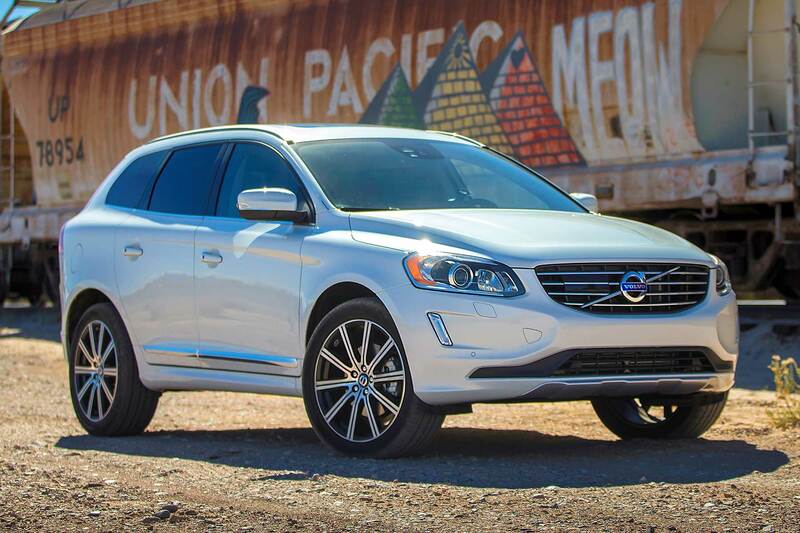 It’s not just top speed that Volvo is investigating, either. Geofencing with automatic speed limits coming into effect in appropriate areas such as near schools is a serious avenue of investigation for the marque. 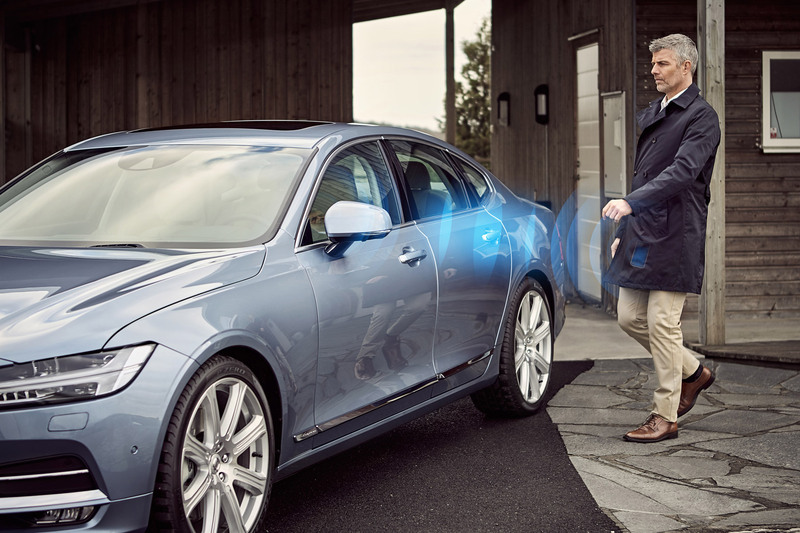 Volvo aims to address the latter ‘gaps’, presenting ideas at a safety event in Gothenburg, Sweden. 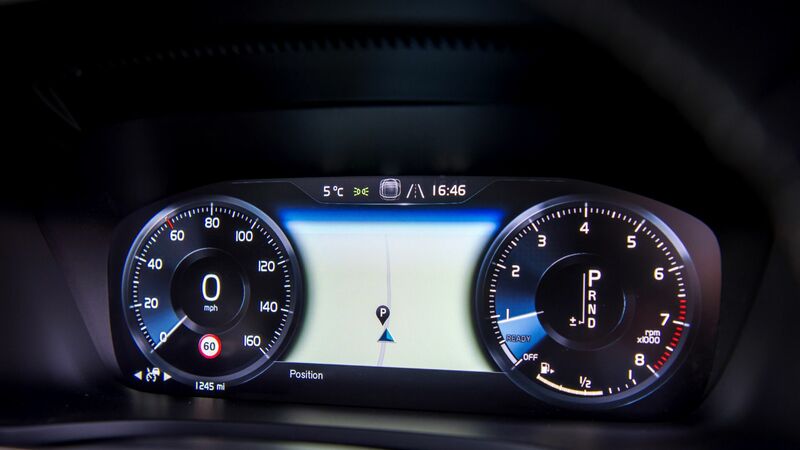 Do carmakers have a right to limit speeds? That is an interesting question and one that Volvo is aware needs answering. Nevertheless, it’s happy to play devil’s advocate and open up the conversation. 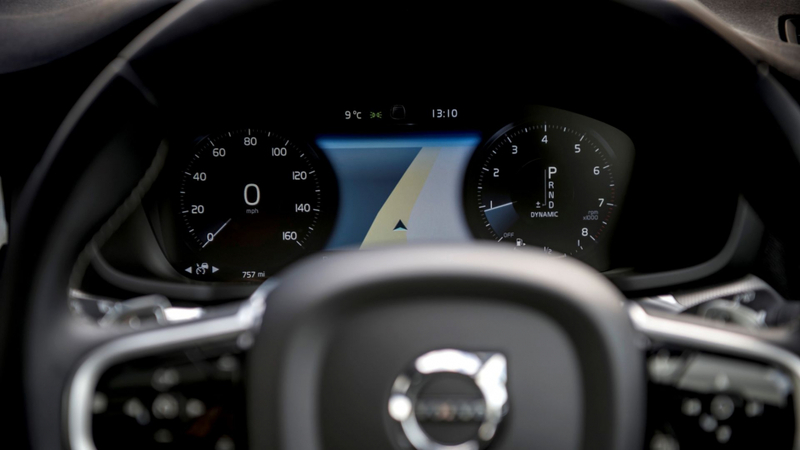 “We want to start a conversation about whether car makers have the right or maybe even an obligation to install technology in cars that changes their driver’s behaviour, to tackle things such as speeding, intoxication or distraction,” said Mr Samuelsson. Another more down to earth example is the country-wide limits on cars in Japan, to 111.8mph. That limit initially came with a horsepower limit on production cars too, to 280hp. Let’s see where this conversation goes. 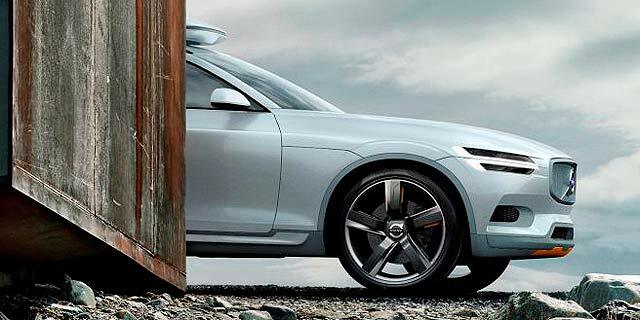 We’re sure Volvo is the right brand to open it up. 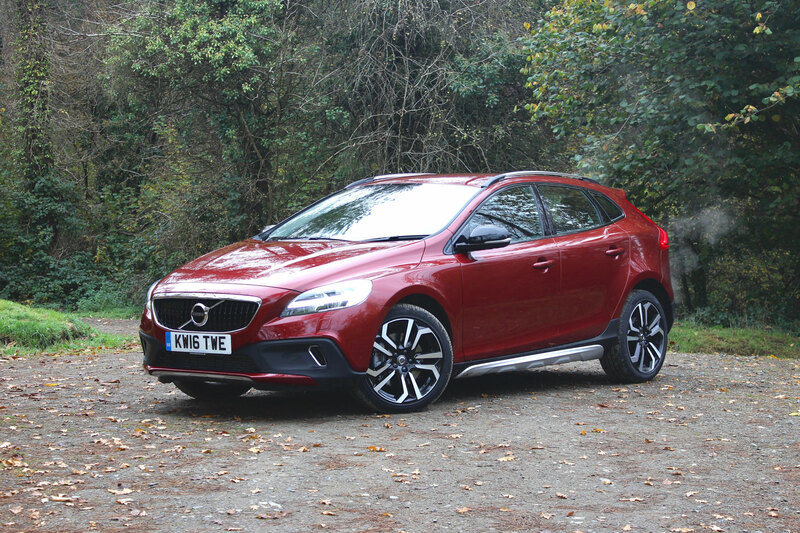 Volvo V40 Cross Country T5 quick review: the perfect winter hatchback?